Have you heard the news about Ello, the new ad-free, invitation-only alternative to Facebook? Apparently invites are so valuable that they are being sold on eBay for up to $500 for 33 invites. The site is reporting that they are getting up to 31,000 requests per hour. I’ve put mine in, just out of curiosity. This interest in Ello is not surprising. Over the last several years, I’ve seen a proliferation of free apps, software, etc. Here at ThinkResults, we’ve worked with several of these “free app” companies. If you are a consumer, I’m here to let you in on a little secret. The vast majority of those free apps are designed to gather data about you (and thousands or millions of other users) that can then be sold. This shouldn’t surprise you. Yet I find it often does when I explain this to friends and family outside Silicon Valley. Clearly, in a world built on the exchange of money, no one can afford to give away product for free. Somehow it has to get paid for. It’s unreasonable to expect a company like Facebook that has over 7,000 employees (as of June 2014) to do without income. That is not sustainable. That income to fund the free service that 1.32B of us use monthly (as of June 2014) comes in the forms of ads, or selling of the data gathered, or both. The challenge for Facebook is that it has become SO good at mining the data and selling it to advertisers, that it can be a little creepy. I know that when I type in “wineries” into a post on Facebook to recos for visiting family, I’m going to get a bunch of ads for local wineries start popping up in my feed. Not always wanted content for me or anyone else. The hope is that it will be appealing. Sometimes it works, sometimes it is just annoying and creepy. I’ve wondered when the backlash would start. Apparently it has. 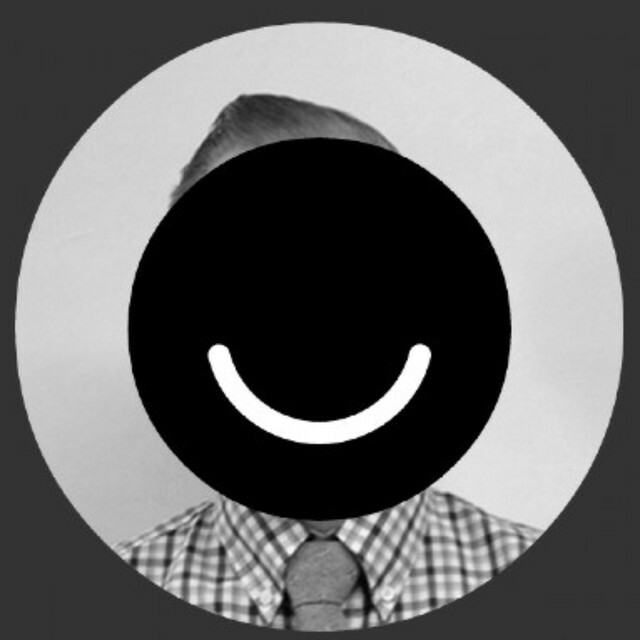 To me, Ello is far bigger than “a Facebook killer” – it’s a harbinger of a new trend. Ello is based on a simple concept that your social network should be ad-free and a place where you can connect and share with your friends and family without being watched. So how will the site be paid for? Apparently there will nominal fees for using some of the more advanced features. I expect there to see more and more sites and services like Ello in the future, based on the “freemium” model. Get the basic service for free, and then pay for more advanced or useful features as you use the service more and more. I believe that users will grow tired of trading free for giving up control of their data, and be more willing to pay a small monthly/subscription fee to keep control of their experience on the site or service. Many years ago, I started using many online services to run various parts of ThinkResults. We pay a nominal fee for each of those services. I expect this will become the new norm in the average family budget. It’s certainly true for many businesses now. More and more online services will be used to run our lives and we will pay small fees for each of those services. I think this is how the future will look for both businesses and consumers. What do you think? Is the tide turning? Are users getting tired of exchanging their data so they can have “free” services?